Founder and First Governor General of Pakistan, The Father of the Nation Quaid-e-Azam Mohammad Ali Jinnah was born in an Ismaili Family. Though Jinnah later followed the Twelver Shi’a teachings, After his death, his relatives and other witnesses claimed that he had converted in later life to the Sunni sect. His religion at the time of his death was disputed in multiple court cases. One of the founders and the first President of the All India Muslim League, which went on to become the party which helped form Pakistan. 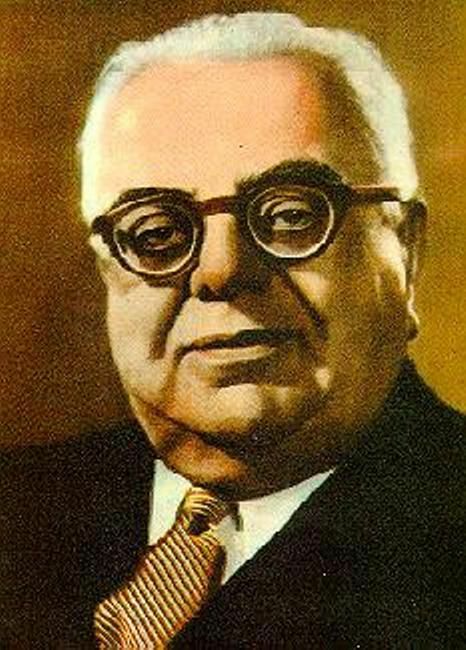 Served as the President of League of Nations from 1937-1938. He was also the 48th Imam of the Ismaili Community. First Pakistani Women to scale Mount Everest in 2013. The Everest climb was not Baig’s first significant achievement – after taking up climbing just three years ago she became the first person to reach the summit of the 6,400-metre Chashkin Sar peak in northern Pakistan in 2010. The peak was later renamed as Samina Baig Peak. 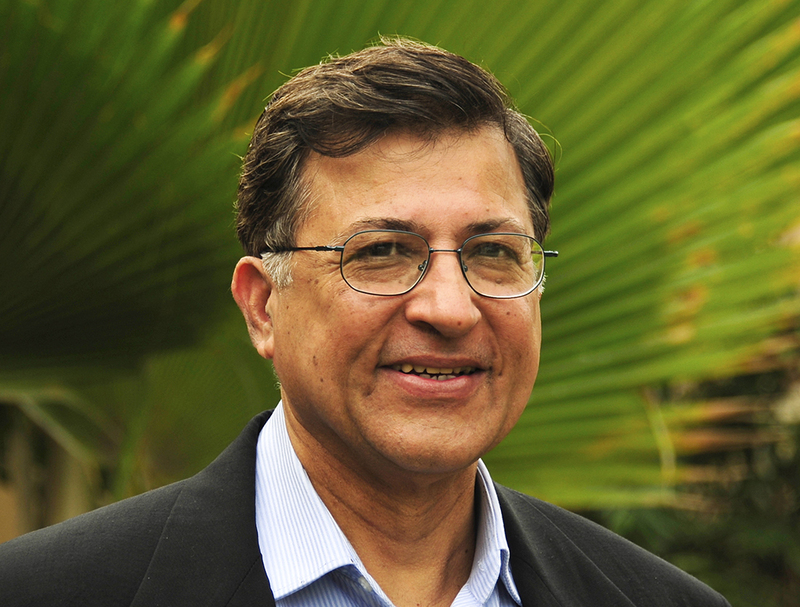 Owner of the Hashoo group, which is one of the most diverse industrial groups in Pakistan. Owner of Pearl Continental and Mariott Hotels, the first 5 star hotels in Pakistan. 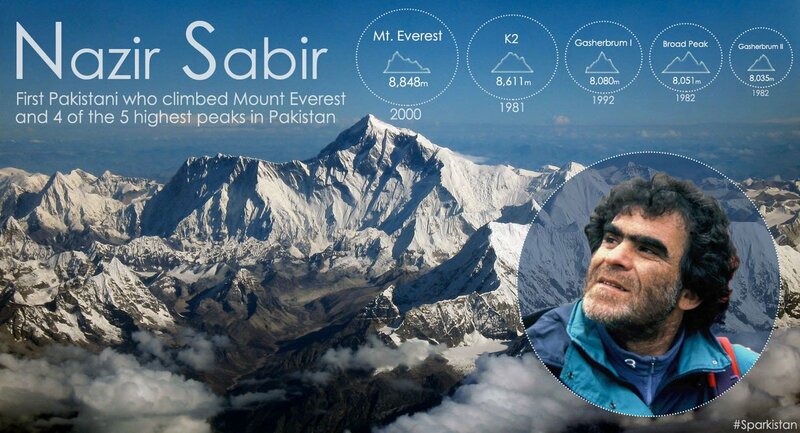 First Pakistani to scale Mount Everest, He also climbed four of the five 8000 m peaks in Pakistan, including the world’s second highest mountain K2 also known as Chogori in 1981, Gasherbrum II 8035m and Broad Peak 8050m in 1982,Gasherbrum I (Hidden Peak) 8068m. He is the only Pakistani to have been awarded honorary membership of the Alpine Club (UK) in 1992, the Polish Mountaineering Federation in 2002 and the American Alpine Club in 2008. Winner of Hilal-e-Imtiaz, He was an award-winning, globally famous Pakistani artist born in Peshawar. He was a qualified engineer in the U.S. and self-taught abstract painter and portrait painter. He is considered as the best artist Pakistan ever produced.His son Ameen gulgee is also famous for his work. 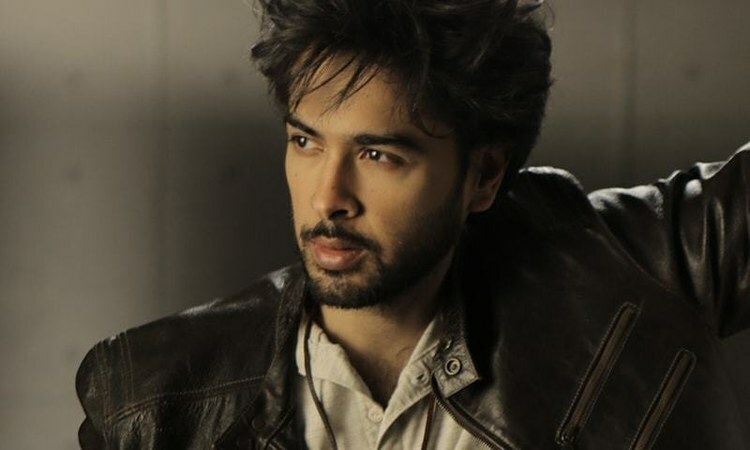 Member and founder of the Pakistani Pop band Strings, which is considered as one of the best pop bands of South Asia. Famous singer, social worker and Humanitarian. He has release 5 albums, is the President and Founder of the Zindagi trust which aims to educate underprivileged children in Pakistan. In June 2004, Roy was the recipient of the Tamgha-e-Imtiaz, which is one of the highest Civil Honors awarded in Pakistan for excellence in serving humanity. For his organization’s earthquake rehabilitation in Kashmir, he was awarded the Sitara-e-Eisaar. He was also selected to be a torch bearer for the 2008 Olympic Torch relay. He has worked in a program on Geo Tv ‘Chal Parha” which aims to reform the educational structure and content in the country. Ayesa Omar graduate from NCA comes from Ismaili background. She is multi talented actress, model and painter. She is famous for her role in Comedy Drama Serial “BulBuley” and is playing the role of “Khoobsorat”, from quite some time.